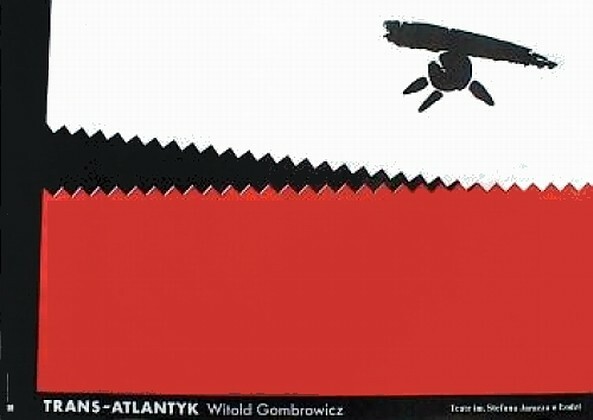 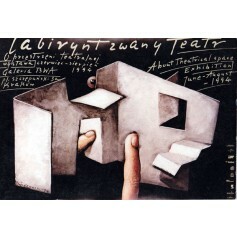 Trans-Atlantic (Trans-Atlantyk) theatre poster designed by Eugeniusz GET-Stankiewicz original print from 1981. 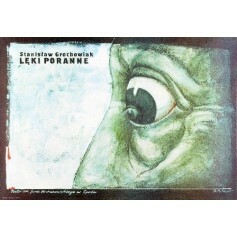 Morning Fear (Lęki poranne) theatre poster designed by Bolesław Polnar from 1983. 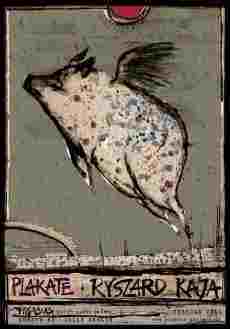 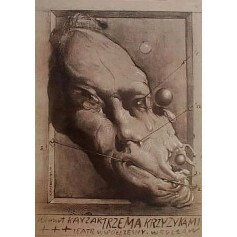 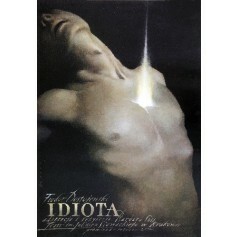 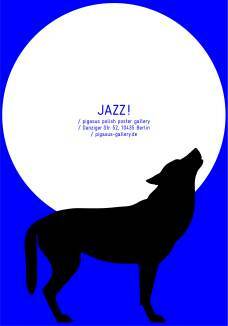 Idiot (Idiota) theatre poster designed by Wiesław Wałkuski from 2002.